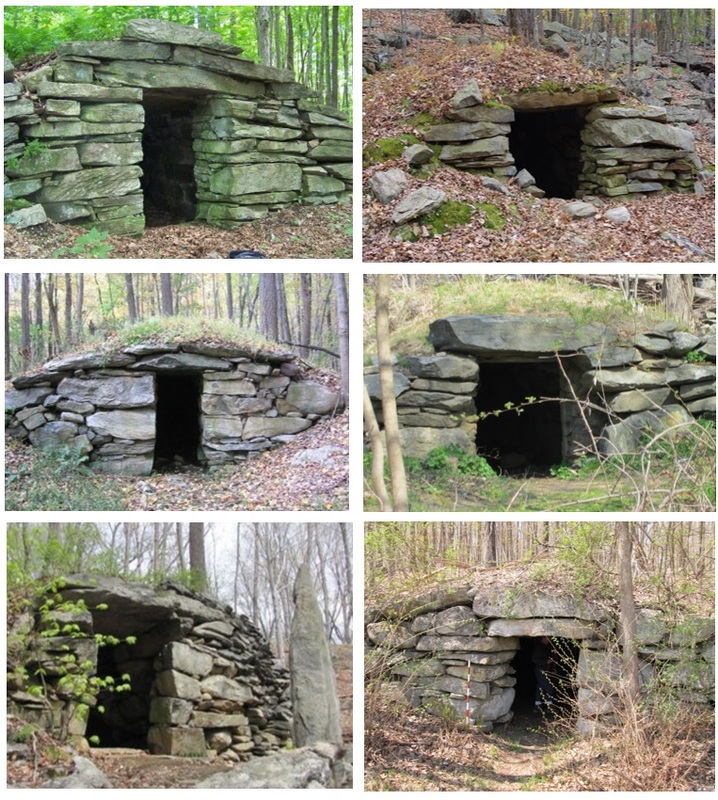 Hidden across the rocky highlands of America´s quaint New England landscape are hundreds of mysterious “megalithic” Stone Chambers, possibly of ancient origin. Expertly constructed of mortar-free masonry and covered with earth, these strange structures—some astronomically aligned—are found nowhere else in North America. For decades, intense debate has divided New Englanders as to their age, origin, function, and meaning. 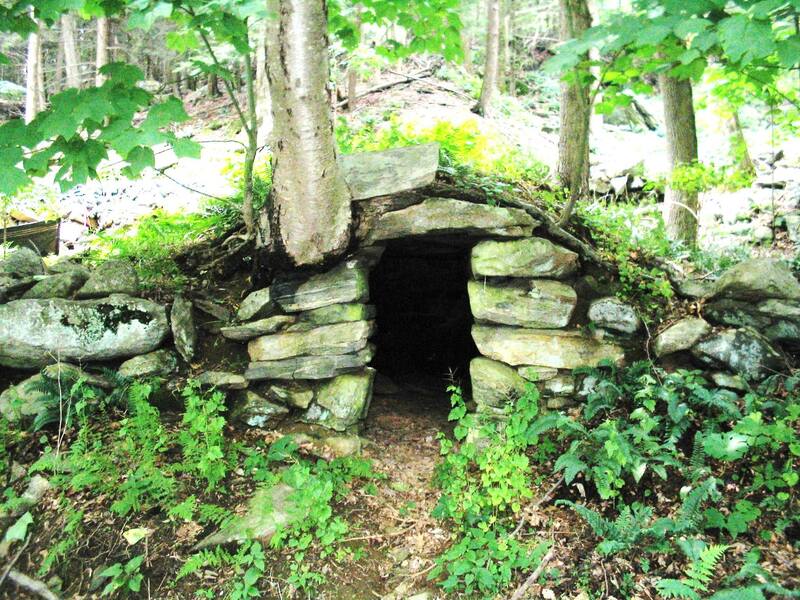 Are they colonial root cellars, native American sweat lodges, or prehistoric European temples? 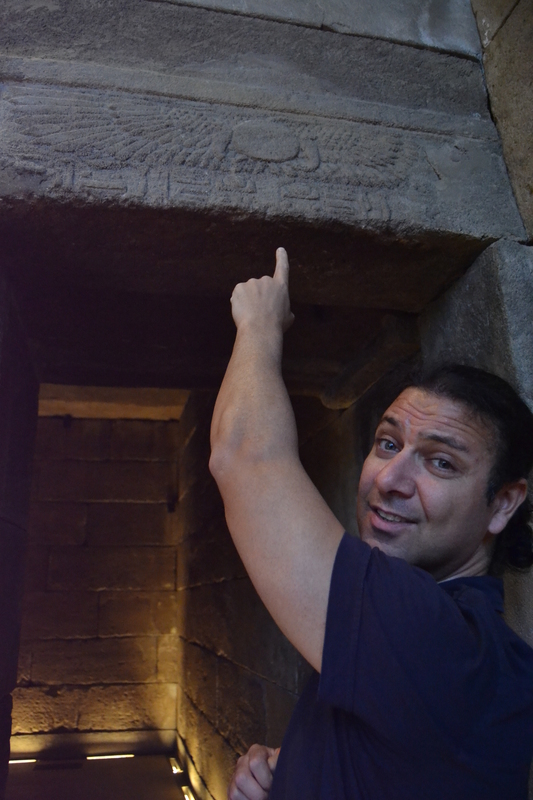 In August 2017, I traveled across several U.S. states to study these Stone Chambers and learn more about them. What I found was as amazing as it was baffling. 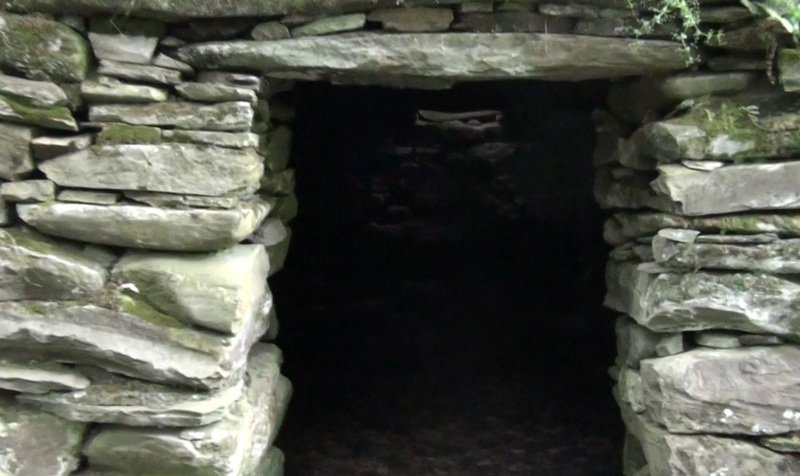 Unbeknownst to most Americans—and even to most New Englanders—a cluster of mysterious Stone Chambers lies scattered across a wide expanse of several New England states (Maine, Vermont, New Hampshire, Massachusetts, Rhode Island, New York and Connecticut). Many are situated near a natural waterway. These strange beehive-shaped / igloo-shaped structures bear clear evidence of incredible planning, design, engineering, and craftsmanship. The chambers exhibit common features, although construction details of individual chambers differ. All have an entrance portal, but none have an actual door. Dimensions of the chambers vary, with some chambers measuring up to 40 feet in length and 10 feet in height. Some researchers have dubbed them “beehive” chambers because of the often “conical” shape of their central rooms. Some chambers are circular while others are rectangular in form. Most are freestanding. Some are built into the hillside. 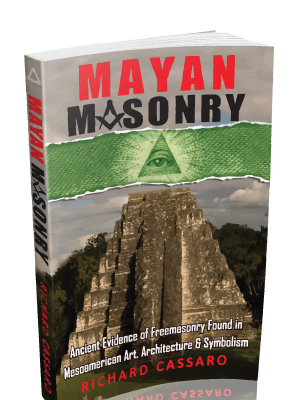 Amazingly, the chambers are all made of dry masonry stones, irregularly shaped. The stones fit together precisely, with no mortar gluing them together, clearly indicating the incredibly high level of skill and craftsmanship of the chamber builders. 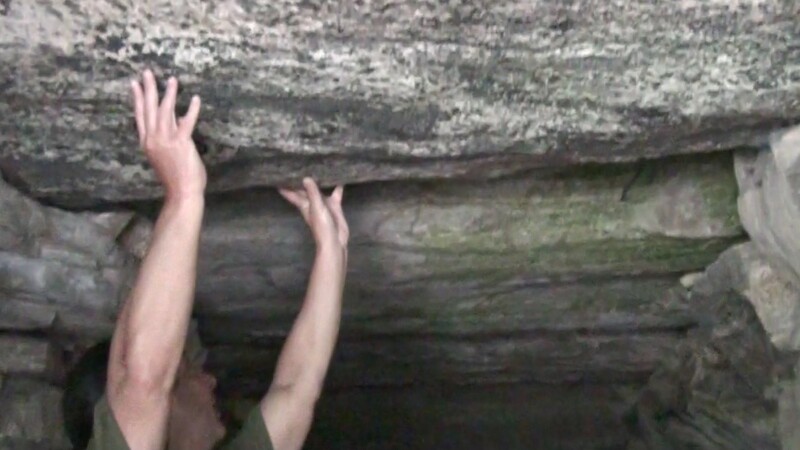 But by far the most remarkable feature about the Stone Chambers—and this absolutely astonished me when I first saw it—is that all the chambers employ megalithic masonry in the form of several ton roof slabs (of granite and quartzite) that lock together without mortar and with incredible precision. The walls of many—but not all—the chambers are “corbeled,” which means they are made up of piles of stones arched inward to support the megalithic ceiling stones. This highly-sophisticated architectural technique is ancient, found in such far-reaching places as Egypt, Mexico, China and India. 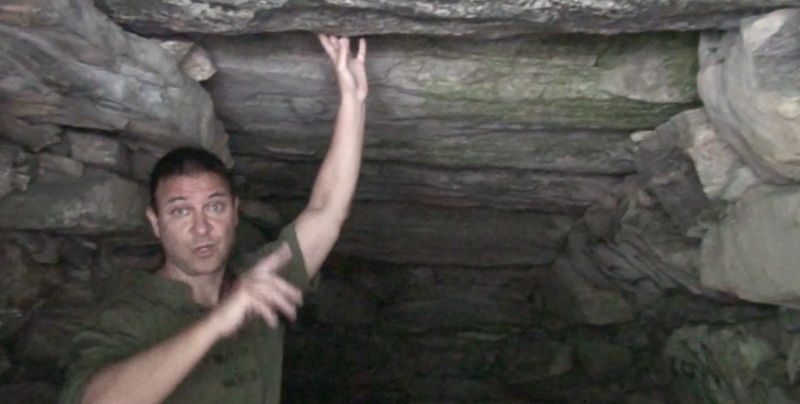 The corbeling technique is used to support arches, parapets and floors, and it is one of the reasons why the Stone Chambers have survived this long—far outlasting the actual farmhouses of the colonial settlers who are credited with having constructed them. Unfortunately, many of the chambers have been torn down or quarried for their stone. 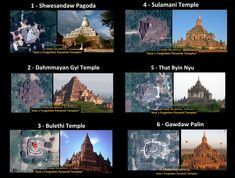 Others have been repeatedly vandalized, dismantled, destroyed, or abandoned. 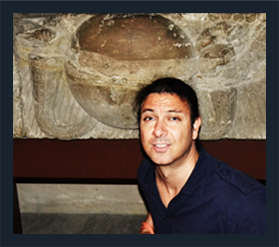 No artifacts have been found inside any of the Stone Chambers. 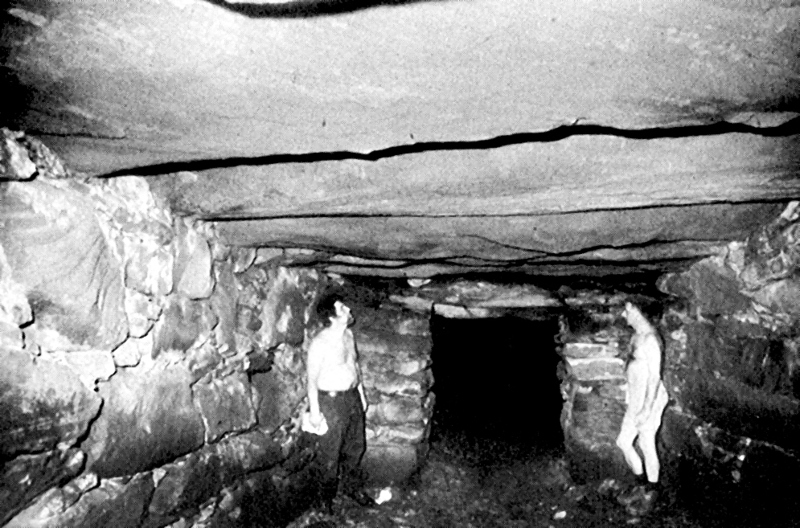 The Calendar II chamber is in fact one of the biggest and best-known Stone Chambers in all New England. 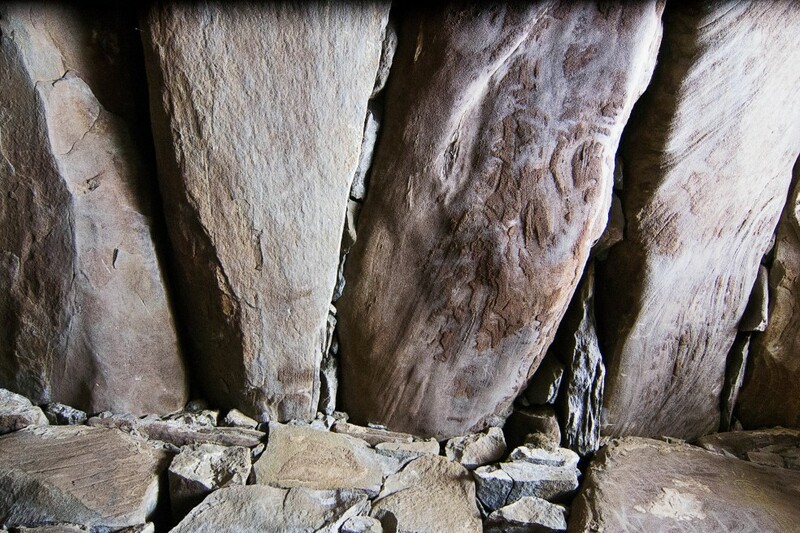 At the Calendar II chamber—so-called because of its Winter Solstice alignment—the megalithic stone roof slabs are the biggest I´ve seen in any of the Stone Chambers across New England, measuring more than 15 feet across and over a foot thick, probably weighing several tons each. All of this is obviously very interesting, and more than a little mysterious. 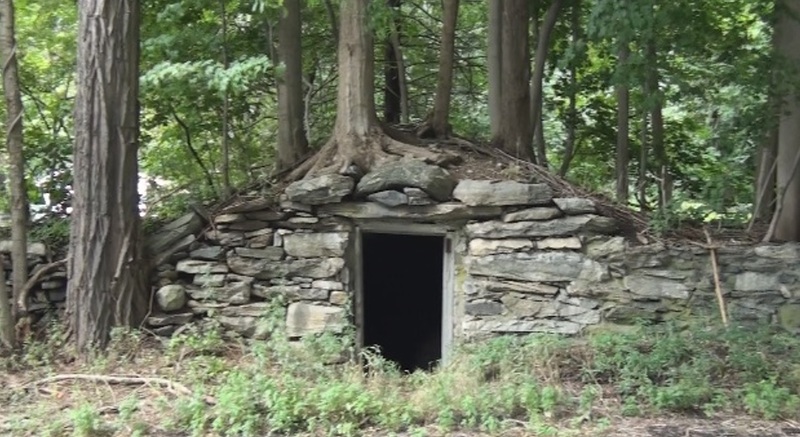 Are the Stone Chambers really “root cellars” built by colonial farmers? Or could they be something much different, and perhaps far older? The idea that colonial farmers created such complex and well-crafted megalithic “root cellars” for their fruits and vegetables—which to this day are still perfectly intact, even though their farmhouses have long since vanished—is a bit strange. In fact, for several decades researchers have been asking a variety of questions challenging the mainstream interpretation. These researchers have pointed out many interesting discrepancies. For example, colonial settlers described in their writings the existence of strange “Indian forts” in and around New England; these descriptions seem to match the Stone Chambers. Also, no written records exist of the colonial farmers ever building even one of the Stone Chambers. Rather, there is evidence that the practically-minded farmers used the already-existing chambers as root cellars. The Stone Chambers are now considered by many to be one of the great mysteries of North America. The question is, if the colonial farmers didn´t build them as root cellars then what exactly are they? Who built them, and why? This theory, already explained, suggests the colonial farmers who settled America in the 16th, 17th, and 18th centuries built the chambers to store and preserve their root crops during New England´s harsh winters. 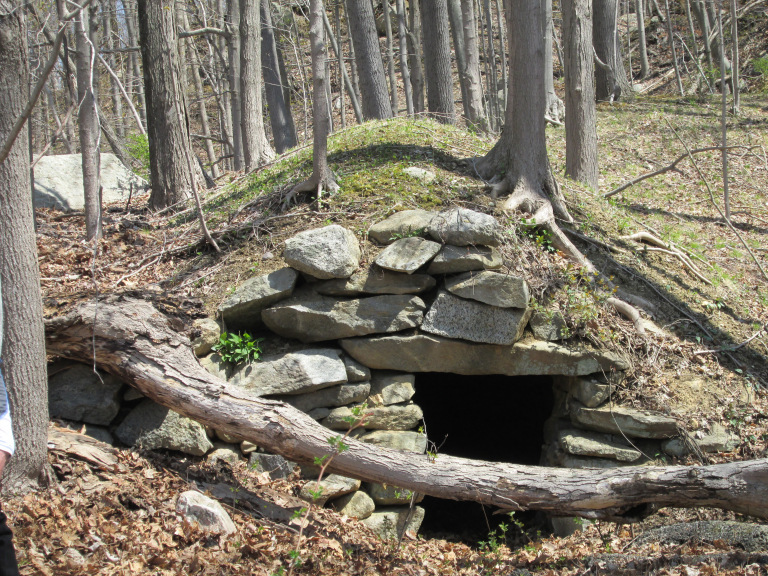 As more fertile and less rocky pastures were discovered during the Westward expansion, New England was abandoned and reverted back to forest, leaving only the root cellars and stone walls as evidence of any past human habitation. 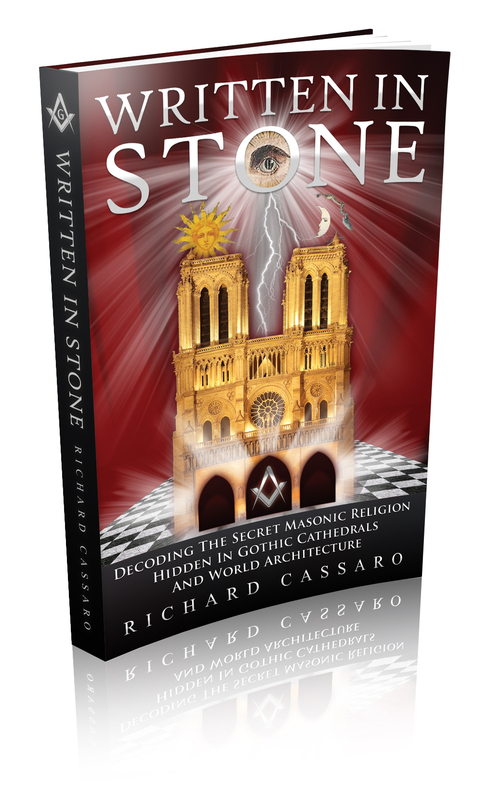 Many researchers now believe the Stone Chambers were built by the Native American Indians or perhaps their ancient ancestors who lived in New England before the arrival of the first Europeans. Native American Indians in other parts of North America (i.e., the Adena and Mississippian cultures) created entire cities and ceremonial centers with stone and dirt, so the organizational and technical skill was certainly prevalent in the region or not far from it. According to this theory, ancient Celts, Druids, Phoenicians, Norsemen, Libyan sailors, Iberian adventurers, and Irish monks made their way to New England before Columbus—some say before Christ—and built the chambers. 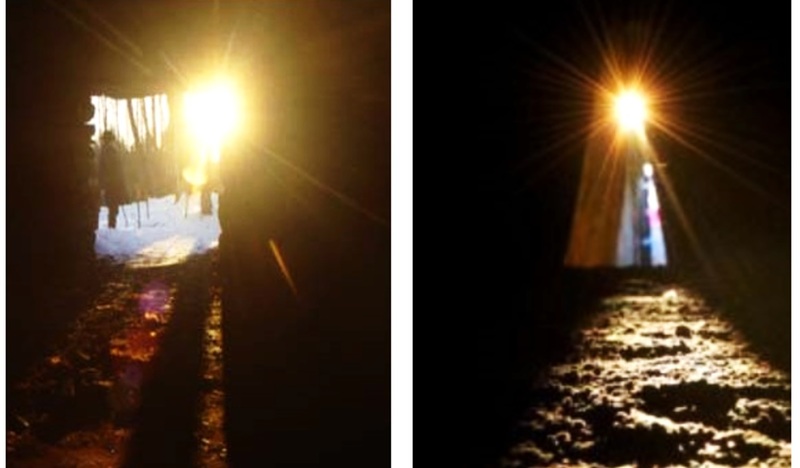 Proponents of this theory point out similarities between the Stone Chambers, with their unmortared walls and celestial alignments, and many megalithic European sites like Knowth and Newgrange. Similar stone structures of widely varying age and function have been documented from Britain, Scotland, France, northern Canada, and southeastern Italy. 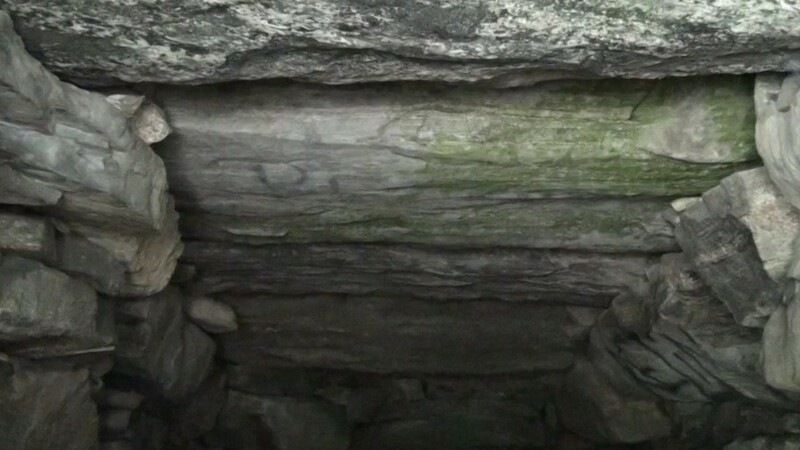 Proponents of the idea that the chambers are ancient point out the existence of other apparently man-made megalithic structures in the Hudson Valley to support their beliefs. 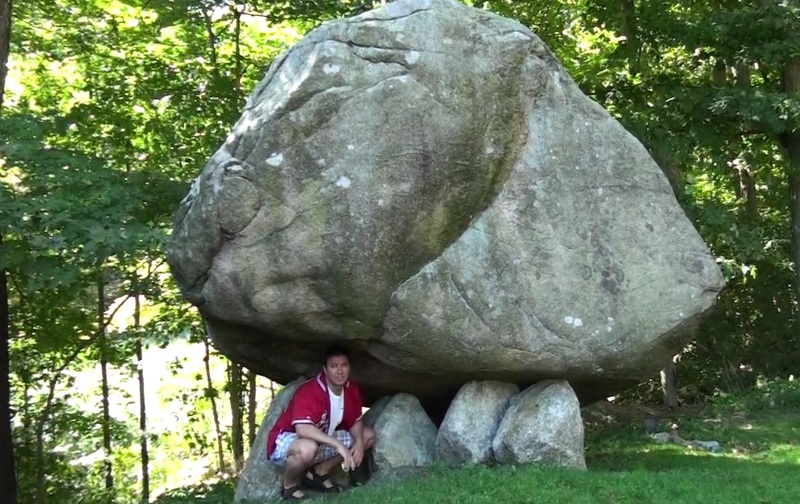 One example is a site called “Balanced Rock,” a giant boulder that rests on six conical rocks located on Route 116 in North Salem, weighing as much as 80 tons. The original sign at the site, erected by local historians, described it as a glacial erratic deposited in the Ice Age. But several years ago, a new description was added, explaining the possibility that the rock could be a dolmen or ceremonial stone erected by Celts who may have visited the area more than 2,000 years ago. To date, most archaeologists feel that the prehistoric European temple explanation for the Stone Chambers lacks archaeological context. “Extraordinary claims require extraordinary evidence,” they say, and rightfully so. 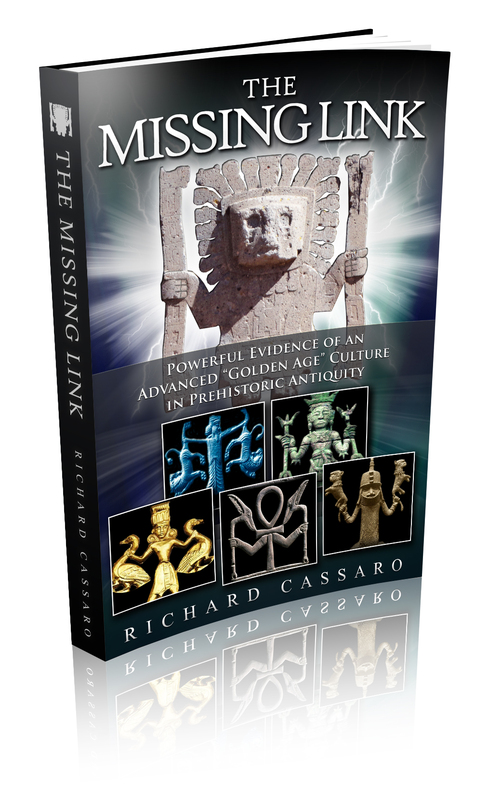 Unless a bronze ax of demonstrable European origin is found in a sealed archaeological layer in or around any of the Stone Chambers, the mainstream view is that these amazing megalithic monuments are colonial root cellars and nothing more. For me, the megalithic size of the roof slabs coupled with the incredibly advanced craftsmanship of the stones is extraordinary evidence enough. I will be returning to the Stone Chambers with further blog updates in the near future, and I am also currently working on a short film describing my experiences visiting and entering the chambers.